Crittenton Services for Children and Families in Orange County serves clients who come from homes where neglect and abuse are the norm, where homelessness and desperation are ordinary parts of survival. Many are separated from their families, either because of their parent’s addictions, mental health difficulties, or as children they find themselves alone in a new and foreign country. In many cases, these youth have been trafficked. 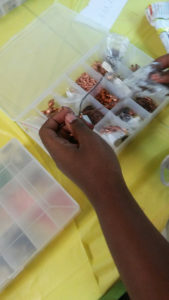 (1) In the spring, 12 girls had the chance to design beautiful necklaces, bracelets and earrings. 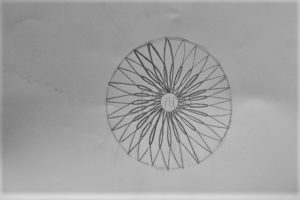 ENO launched a contest where one of the participants’ designs on paper would be manufactured as an actual pendant. The girl who won is a young mother whose dream is to become a tattoo artist. 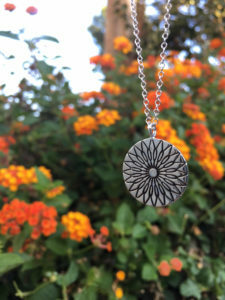 Her design has been produced with a limited run of necklaces. Some were auctioned at Crittenton’s recent event where $500 was raised for this aspiring artist. Final product comes to life. 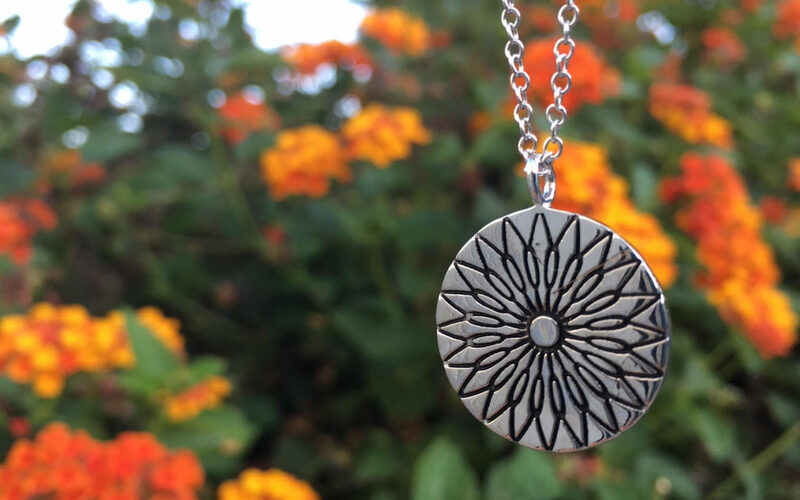 We’re very grateful to ENO Brands, Crittenton, and all the girls who participated in our two Jewelry workshops for allowing Create Now and our teaching artists Lilia Ramirez, Holly Depuis and Christy Nekvinda to bring joy and relief to these youth.